Balancing the sacral or second chakra allows us to creatively deal with life experiences and develop a response informed by our emotional patterns and knowledge. One step above survival and safety, it's vibrancy determines our sense of ease, pleasure, creativity, and flow, allowing life to be enjoyable. 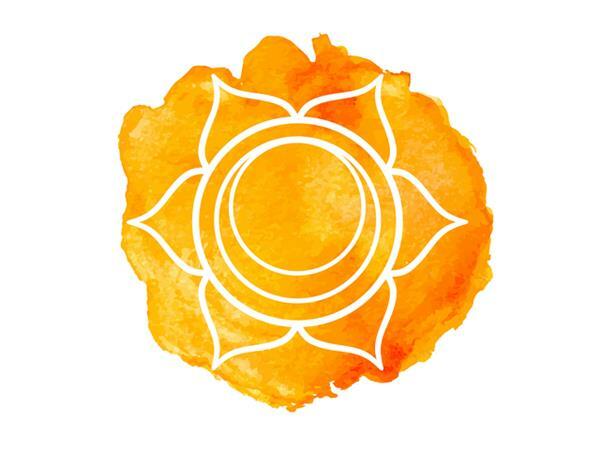 Join us in a chakra overview, meditation, and discussion.